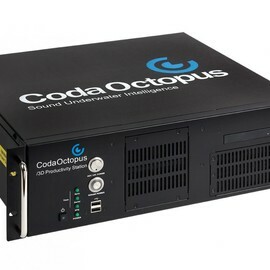 3D :: Coda Octopus Products Ltd.
Our real-time 3D solutions have revolutionized subsea operations and inspection, and have delivered significant time-saving, costs reduction due to the speed of operations, real-time monitoring and decision making, and health and safety benefits for numerous users. 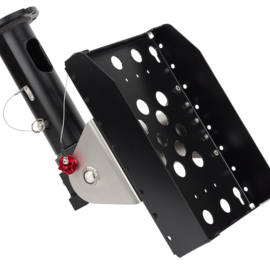 Our patented technology is the only commercially available sonar that can provide true real-time 3D volumetric imaging data underwater even in the most challenging zero visibility conditions. 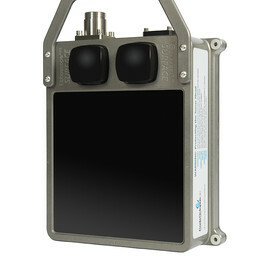 This unique capability provides unparalleled underwater scene awareness in similarly high frame rates as cameras but with the ability to also create accurate 3D models in real-time and without the reliance of complex and costly positioning and motion reference units, or the need for costly post-processing of the underwater data acquired. 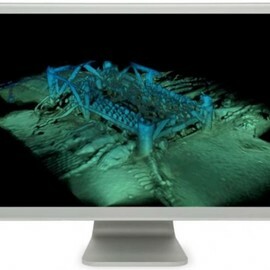 The latest generation of real-time 3D Sonar, reimagined, re-engineered, and repackaged. 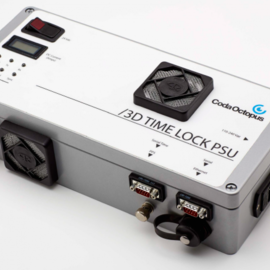 Lightweight and compact real-time 3D sonar for performance and economy. 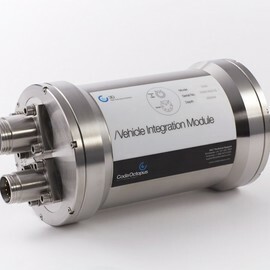 Ideally suited for USV/ASV integration. 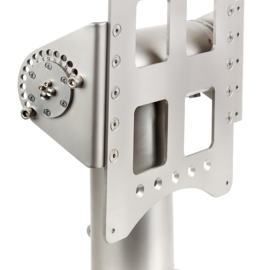 Our Underwater Inspection System (UIS) is specifically designed for Port and Harbor security activities, such as reconnaissance and inspection. 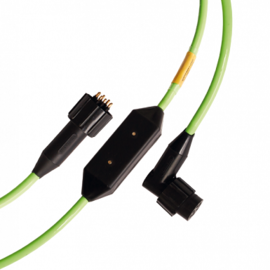 The UIS4G is much more lightweight and compact than its previous generation, the CodaOctopus® Underwater Inspection System (UIS), with a significantly reduced form factor and ease of deployment. 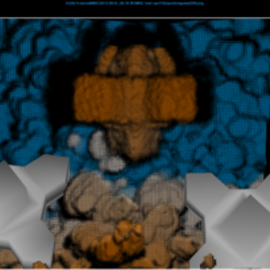 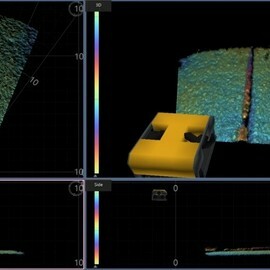 Crisp real-time 3D sonar imagery. 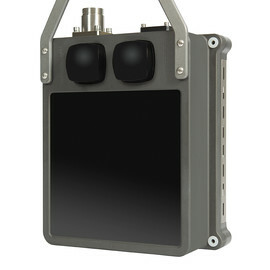 3D Integrated Pan and Tilt Unit. 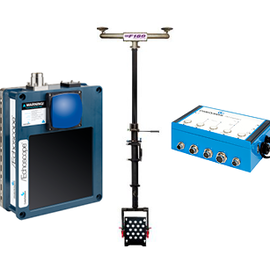 The 3D Productivity Station (3DPS) is a plug-and-play, top-end PC solution for use with the Echoscope® 3D sonar. 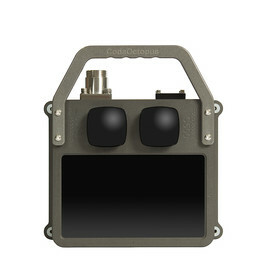 Synchronize your Echoscope® to an external time source. 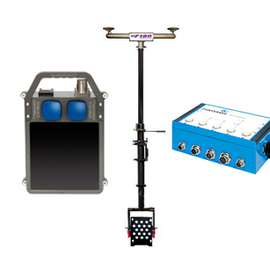 VIM providing interfaces to the ROV power, data and control sub-systems. 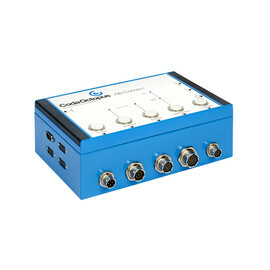 The new and intuitive integration platform to streamline your Coda Octopus solutions.